Anyways, back to the reason you’re here – my import and export workflow. I find it very useful to have these workflows clearly written out in order to make sure that I never miss a step (download my free checklist below! ), to allow the whole process to be as mindless as possible and to guaranty consistency between one shoot to the other. It assures me that all my photos online have the same quality and that every client also receives the same quality image. It makes sure that all the photos and files are properly backed up and that nothing ever falls through the cracks! This process that I will share with you, covers everything from how I import the photos from my camera onto my computer, to how I size the files for images on my blog. So let’s hop right in and I’ll guide you through my workflow. I don’t use a card reader to import photos from my camera. Before you say anything, let me explain why… I’ve had many bad experiences with multiple card readers corrupting my memory cards and since then I’ve reverted to simply plugging my camera into my computer via USB. This process works fine for me at home, but if I’m doing a same-day slideshow on a wedding day and can’t part with my camera, I’ll slide the SD card directly into the slot provided on my MacBook. If you have a card reader that you love and trust, I’d love to hear what you do! Let me know in the comments below. I use Apple’s Image Capture to import the images from my camera to the computer. There are more sophisticated applications out there, but this is all I need! I love the simplicity of it and there’s never any fussing around. Easy Peasy. On import, I place all the RAW files in a folder on my computer’s hard drive called Name(s) Event UNEDITED. This folder lives in a parent folder called YYYY.MM.DD Names Event along with along with a few other folders that we’ll create later on. This nomenclature allows all my shoots to sit in order and makes it super easy to go back and find things later on. As for backup, I use two different systems – physical hard drives (with RAID technology) that sit on my desk and a cloud backup service. The reason I use both systems is simply that I don’t trust just one by itself! Hard drives are great for ease of access, but if the house was ever to burn down or be burglarized, I could lose all those backups in an instant, but the cloud backup would thankfully be intact. Once the import is complete, I then make a copy of that folder containing all the RAW files to my hard drive (the cloud backup is always silently running in the background, so nothing extra to do for that!). Prefer to watch and hear me walk through the workflow? You got it, boss! Once the RAW files are on my computer and properly backed up, it’s time to start the culling process. This is where I choose the keepers and trash the bad ones! For this process, I use Photo Mechanic. In the past, I used Lightroom for culling, but the images tend to load slower there and those few extra seconds it takes for each image sure adds up when you have to scan through over a thousand pictures! Now, in Photo Mechanic, I’ll open up the folder we created earlier and start flagging the good shots. I flag my keepers in pink simply because I like the colour (by using the number 1 key on the keyboard), but any colour would obviously work too! After all the good ones are selected, next step is to create a new folder inside the parent folder we made earlier (YYYY.MM.DD Name(s) Event). This new folder is where I’ll move the flagged images – I will name it Name(s) Event 5STARRED. Still in Photo Mechanic, I’ll select all the pink flagged photos and drag them into that newly created folder. Cull in reverse. Start at the end of the wedding day, so you’ll be seeing the last photos you’ve taken first. Why? Because usually, we’ll take multiple shots of the same subject (right?) and the last ones from that set are most likely the keepers. So instead of looking through the test shots just to get to the best shots (ha! that was almost poetic), you’ll be starting with your best work. This method will save you time and it’s also good for your artistic ego to see your best shot first instead of getting that discourage feeling right off the bat. Do your culling in batches. If you’re anything like me, you find the culling process a little daunting and sometimes have a hard time just starting. It’s definitely not the most fun task, but it’s most definitely a necessary one! In order to make it a little less painful, I divy up the wedding day into chunks. I’ll still cull the full wedding in a day (first thing on the Monday morning, after a Saturday wedding), but instead of doing it all in one go, I’ll concentrate on just getting the dances done, then after doing something else for a while, I’ll come back and do the reception, then the bridal party formals, family formals, etc… It’s easier to tell myself to sit tight for 15-20 minutes and cull one chunk at a time then to try to motivate my brain to cull the entire thing at once. This method also saves me some time in the long run, because if I was to do it all in one long stretch, towards the end I’d start making mistakes – flagging images that shouldn’t be flagged and vice versa simply because my brain and eyes get a little saturated. I’ll also make the whole process fun by listening to my favourite podcast. Once the culling is complete, I’ll quit Photo Mechanic and import the Name(s) Event 5STARRED folder into Lightroom. After I’ve edited and colour corrected all the images, it’s time to export the RAWs as usable JPEG files. I always name all my files Name(s) Event Venue Location – Émilie Smith Photography – original file number. 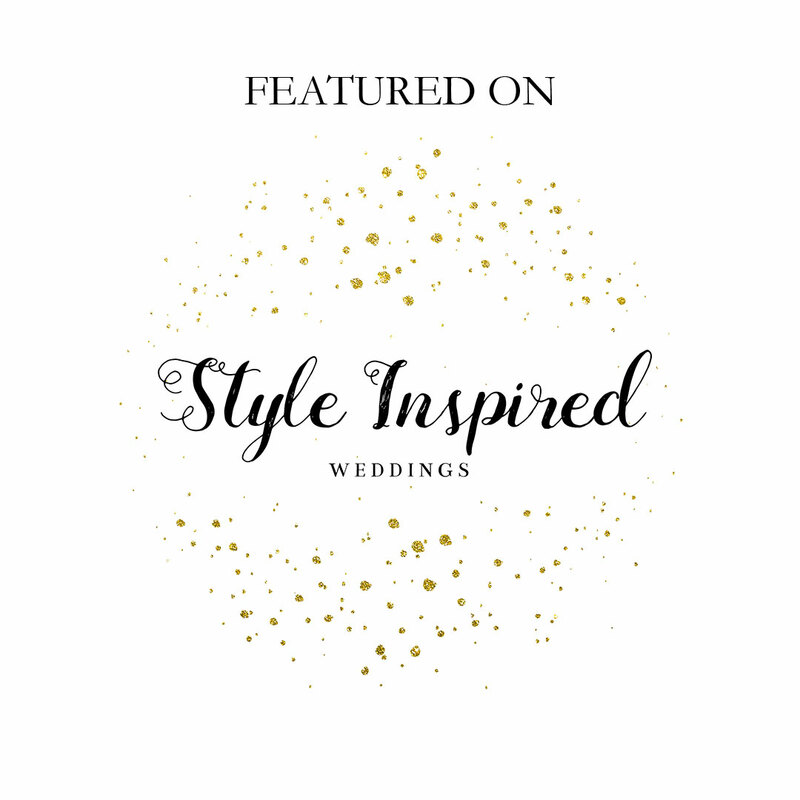 They will look something like this: Sophie Sam Wedding Muttart Conservatory – Émilie Smith Photography – 2756.jpg. This kind of file name does not only help with SEO later on down the road, but it also makes it prettier for the client when they download the files opposed to keeping the original name out of the camera. 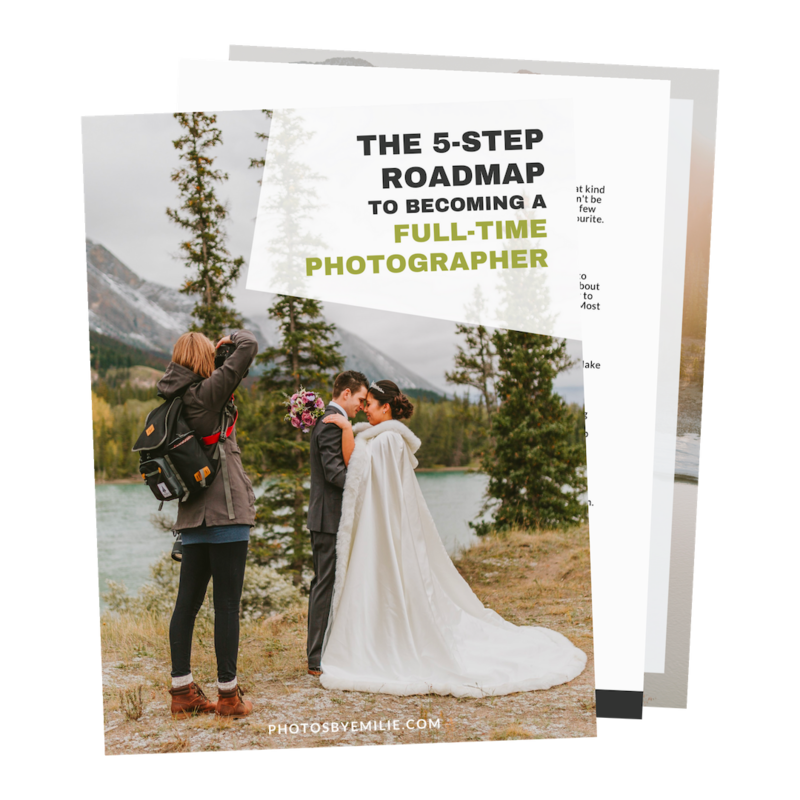 Those high-resolution jpegs are great for printing, for sharing with clients and for the wedding albums, but the files are too heavy and too large to share on social media and on the blog. This is where BlogStomp comes in! BlogStomp is a magical little tool that allows you to resize images to share online all while keeping your images looking super great and super crisp. There are many other ways that BlogStomp can help you, but this will have to be (again!) for another post. You’ll start seeing a pattern here – I will save the Stomped (resized) images inside a new folder (still inside the parent folder YYYY.MM.DD Name(s) Event) called Name(s) Event EDITED STOMPED. I will also tell BlogStomp to add the word Stomped (see image below) at the end of all those filenames so they can never get mixed up with the original high-resolution files. 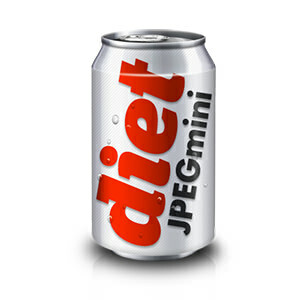 Now it’s time to reduce the file size of the Stomped images even more by using JPEGmini. This is yet another fantastic tool that I couldn’t live without! I’m not sure how it works (there might be some Hogwarts students involved in the background) but when you pass your image through JPEGmini, it will reduce your file size up to 80% all while keeping the same resolution and quality! I’ve done a few tests and I am unable to tell the difference between the original (larger) file and the JPEGmini-ed (smaller) file. Hiphip horay for that! This step is important (especially for your blog as a photographer or as someone with a picture heavy website) because you don’t want to slow your website down by having super heavy images on there! Having a slow page load time might be what makes a potential customer or a blog reader stay on your page or leave it immediately. Last, but certainly not least, I’m going to complete the backup! Up until this point, all the folders (apart from the RAWs that we moved on the drive in the first step) and new image exports that I’ve created are living on my computer. I prefer to work off my computer (rather than the hard drives) because I find that working off a hard drive to be a little slower (I know I could probably just upgrade my drives for ones with quicker transfer speeds, but for now, working off my computer is all I need!). I’m also OK with keeping the files on my computer up to this point because I know that my cloud backup has got my back. The transfer to my hard drive is very straightforward – I open up the parent folder we created in the first step for the RAWs and I simply drag and drop the new files onto the drive. And voilà, that’s it! 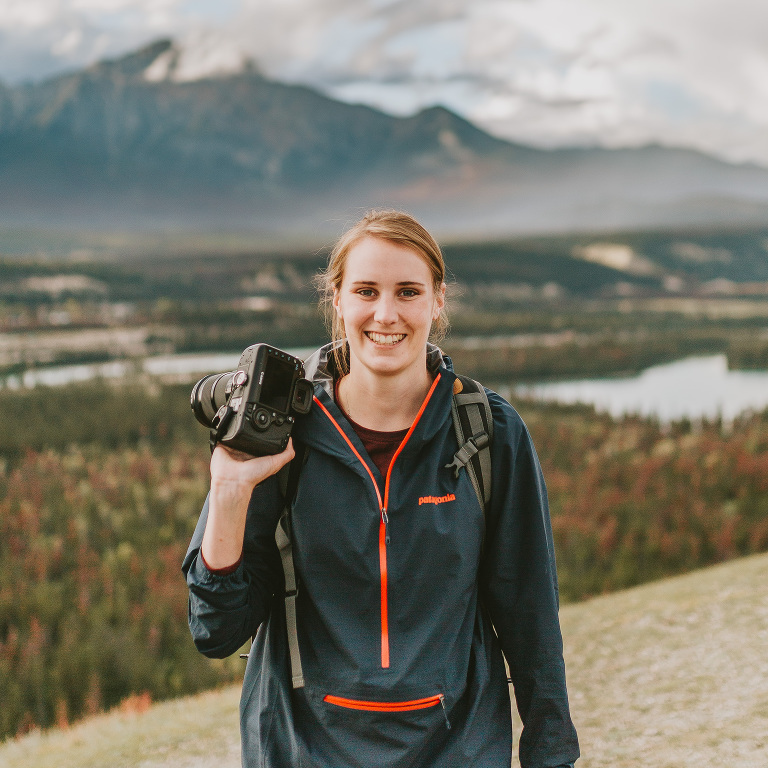 You can now work confidently and consistently with your images knowing that are looking great on every platform and that they are properly backed up for as long as you wish! PIN ME TO USE AS A REFERENCE LATER!